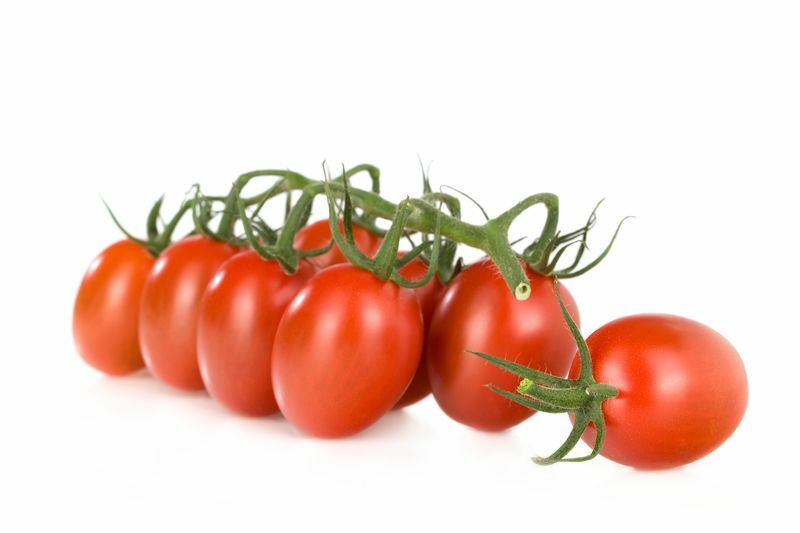 For the past three years, the Dutch production company Organic Brothers has been growing the Wasino RZ plum truss tomato, which is marketed by customer Eosta as Pomodorini. Aris van der Meer from Organic Brothers (right side of picture) explains how the variety attracted their attention thanks to its outstanding flavour, but also its easy growth and attractive trusses. Today, this unique tomato is sold all over Europe.